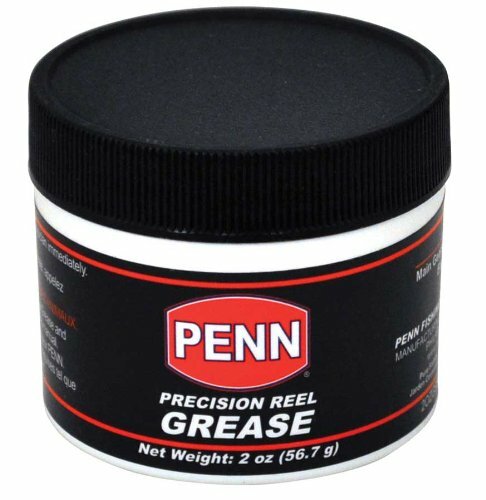 This reel grease features superior lubricity, water stability, load-carrying capacity and rust protection over other conventional greases. It is formulated to perform over a wide temperature range in applications where grease is the preferred lubricant. Its advanced technology also contributes to excellent oxidation and thermal resistance. Includes 12 grease tub per shipper display. Available in 2-ounce tub.